Revenge is all he lives for... until he meets one extraordinary woman. No one knows the identity of the Tin Cup Bandit, the dashing highwayman who steals from the rich to give to the poor. Shocked when he climbs into her bedroom in the middle of the night, Lady Daphne Wyndham is even more stunned at her powerful response to the masked stranger. The innocent beauty feels certain they’ve met somewhere before, but she's unaware that she's a pawn in a cunning plan of revenge. Grievously wronged by Daphne's father, the ruthless marquis of Tragmore, Pierce Thornton has waited long enough for justice. But Daphne is a distraction he didn't anticipate - and a temptation impossible to resist. Succeeding in his plan means risking his future with the spirited noblewoman... and Pierce is forced to choose between vengeance and a love he never expected to find. 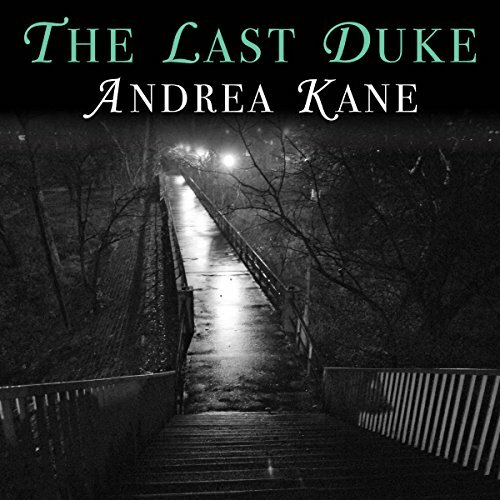 ©1995 Andrea Kane (P)2014 Audible Inc.
No one knows the identity of the Tin Cup Bandit, the dashing highwayman who steals from the rich to give to the poor. Shocked when he climbs into her bedroom in the middle of the night, Lady Daphne Wyndham is even more stunned at her powerful response to the masked stranger. The innocent beauty feels certain they’ve met somewhere before, but she's unaware that she's a pawn in a cunning plan of revenge. A man with secrets. A woman seeking answers. A love they'll risk their lives to save. Lady Noelle Bromleigh won't rest until she finds the blackguard who destroyed her mother. Defying the conventions of 19th-century society, she travels to London unchaperoned and alone. 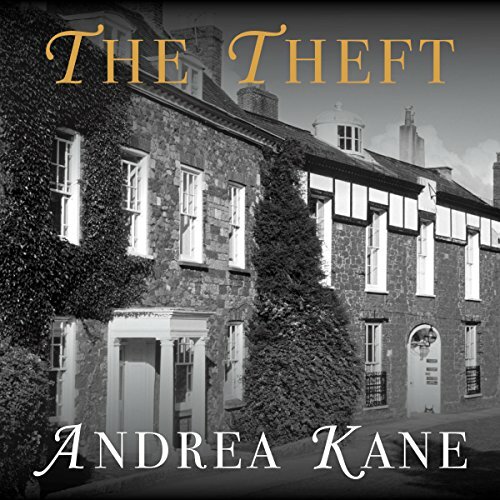 Out of her element in the teeming, treacherous city, she meets the earl of Tremlett, a man who treats her with suspicion and awakens passion as dangerous as it is irresistible.